NFR003 is third self-release available only on Bandcamp, this time with remixes from Charpi, Doctrina Natura, Esse, Infinity. 4 originals and 4 remixes will be released on 19th of April. 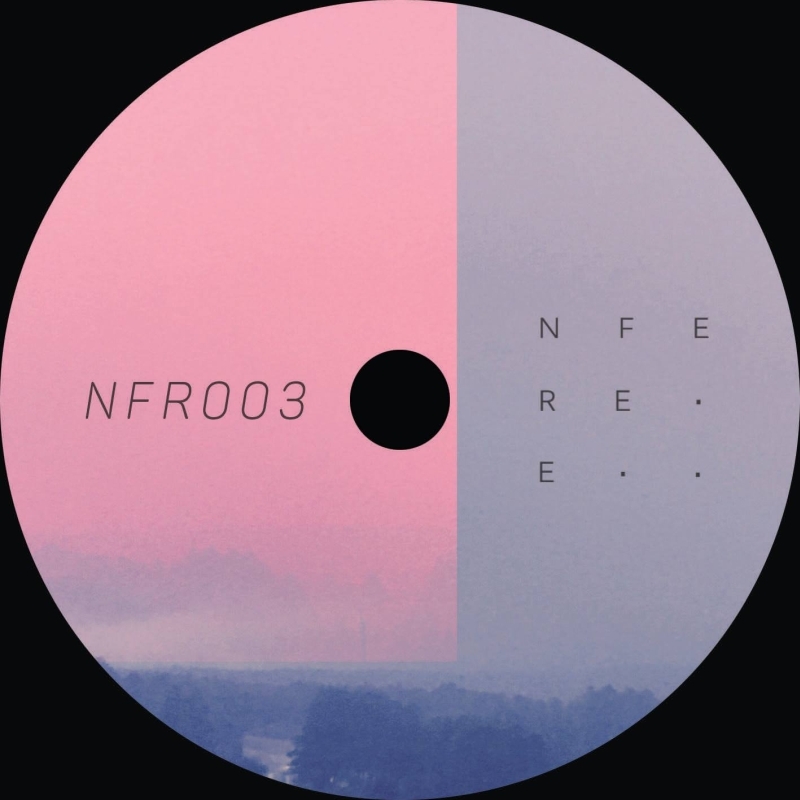 NFEREE is a solo project started in 2017 out of pure love and passion for deep electronic music. No rules or boundaries, just constant experimentation with analogue and digital machines.